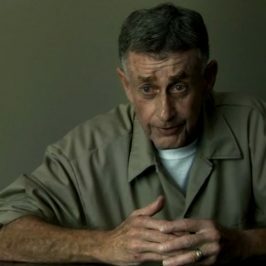 The Staircase II: The Last Chance: No one has forgotten the shock Michael Peterson’s verdict caused, sentencing him to die behind bars, without any solid proof for his supposed crime. 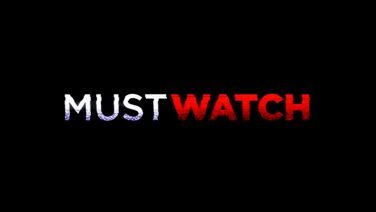 Some viewers were satisfied by the verdict, most of them were outraged, but none were indifferent. Who could be satisfied with such an ending? 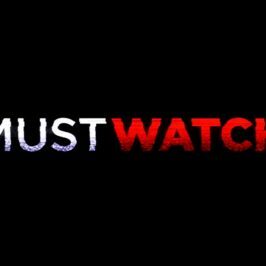 In 2010, ten years after Kathleen Peterson’s death, a new dramatic turn of events; an unprecedented scandal implicates both the forensics laboratory of the police department of North Carolina, and Duane Deaver, its chief. Deaver’s unrelenting testimony had sealed Peterson’s fate. Accused of having continuously lied and tampered with evidence in numerous investigations in order to win his cases, Deaver is summoned to court on December 5th, 2011 to justify his testimony in the Peterson trial. 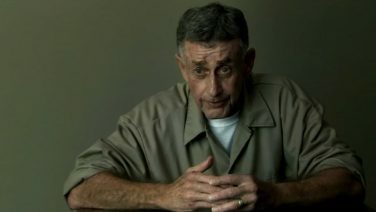 The stakes are easy to understand; if David Rudolf can prove Deaver perjured himself, Michael Peterson can be freed and would have the right to a retrial.